The Hogwarts Express has pulled into the station and this year we need great marks on our O.W.L.S. We may need some pencils, need something from the trolley dears? 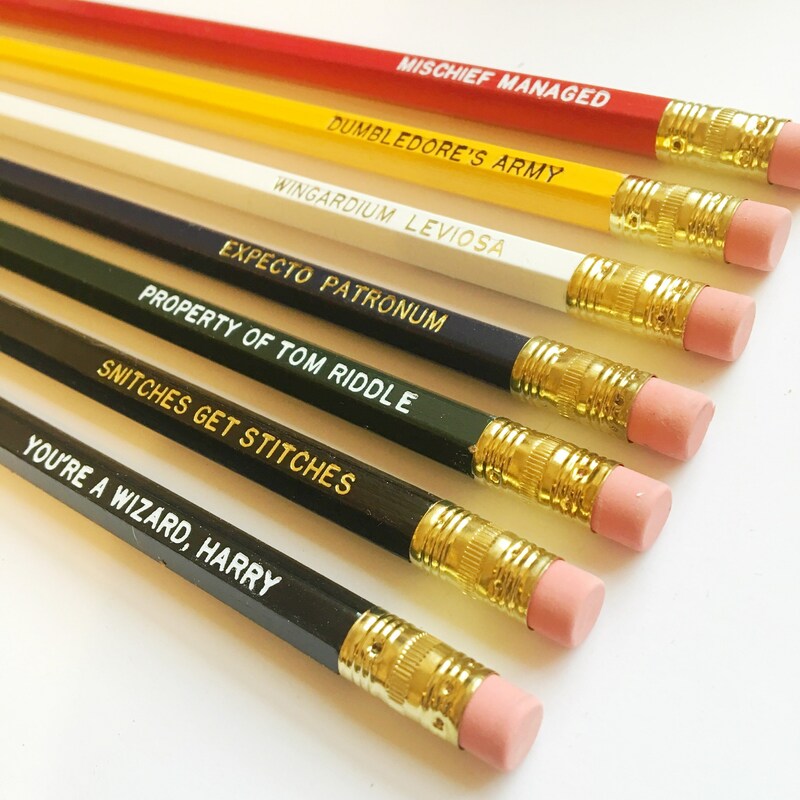 These pencils have been embossed with some of our favorite potter things. They give us the feels. Available in a pack of 7.